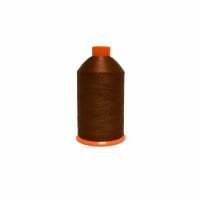 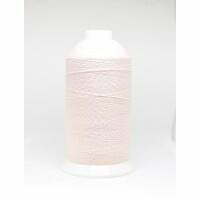 Wooly nylon thread is a bulky, stretchable, soft and wool-like thread. 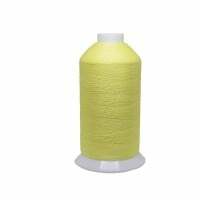 When you want to make the stitches show as decorations, or use the volume of the stitches, this thread is the most suitable. 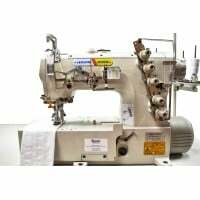 It is also indispensable for sewing stretching material. 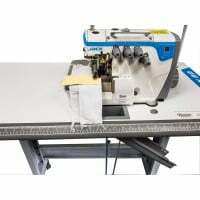 Use in the top and lower looper of your overlocker.